DO YOU NEED AN ACCOUNTANT or a TYLER TX CPA? Filing an income tax return is a requirement for nearly everyone. In most cases, the amount of tax you have to pay is directly related to how much of the current tax law you understand. Nearly every year tax laws are updated or changed. If you use tax software, the software companies work hard to keep current on tax laws, but what the software doesn’t do very well is explain which forms apply to you and all of the options you may have. Since tax returns can be done online or by downloading tax software, you may think you don’t need an accountant to file your tax return. In some simple cases this could be true, but in many cases, your Tyler Tx CPA can find additional tax savings for you. We stay current with tax rulings so you don’t have to. Preparing your income tax return is one of our specialties. At Jacob George CPA PC, we find the tax laws for your specific situation and review credits and deductions that you qualify for but may not know about. We also prepare tax extensions and amended tax returns for our clients. Our goal is to limit your tax liability by taking advantage of the correct tax law. The IRS contacts taxpayers for several reasons. Every year they send millions of letters and notices. If they think your return is incorrect, if you owe more taxes, if there’s been a change on your account and they need more information, they will send a notice to your mailing address. If you do receive a letter from the IRS, do not ignore it or panic, but be sure you contact an accountant before you reply to them. We provide IRS representation if you receive any letters from the IRS, including an audit notification. The IRS requires Foreign Bank Account Reports (FBAR) be filed by anyone with foreign assets such as bank accounts, securities or other accounts in foreign financial institutions. Some people don’t realize they need to file a FBAR. It can be a complicated report to complete and is filed separately from your income tax return. We help you know if you’re required to file one and if so, to prepare it correctly. 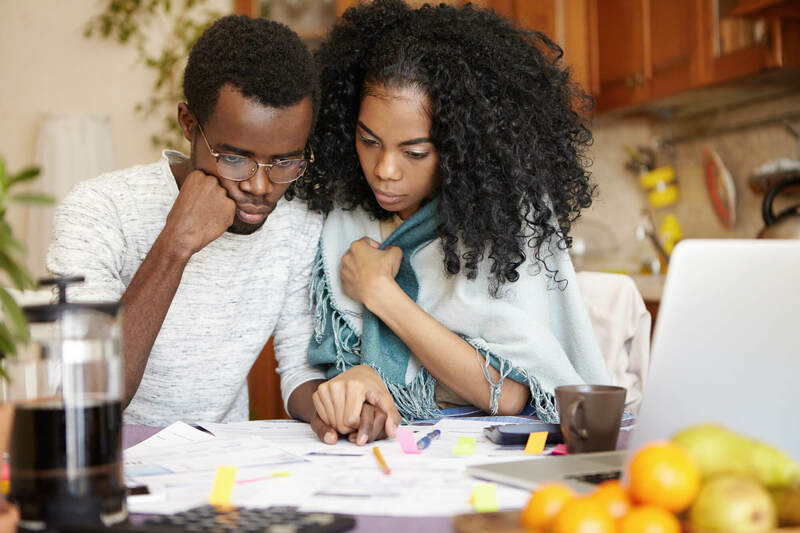 When you are required to collect or pay state and local sales tax either through freelance work, a hobby, self-employment, or a business it’s important that all filing and payments are correct and on time. We prepare sales tax filings and provide sales tax audit representation. We’re your Tyler Tx CPA with extension expertise in taxes. We are a full-service accounting firm and Tyler TX CPA and can help you with all your tax consulting, tax planning, or retirement planning needs. We have expertise in estate and trust preparation as well as business incorporations, bookkeeping, and payroll. Best tax experience ever!! Jacob delivered as promised and followed up with detailed information during this process and after. I recommend Jacob if you are needing taxes or any other CPA required work. Keep up the good work Jacob. Thank you! Jacob provided me the most creative solution for my specific situation among many professionals I consulted. I was impressed by his diligence and attention to detail with a sense of urgency. In summary, he provides exceptional value for his services! I’ve been with Jacob’s firm for around 9 years….If I could give him 6 stars I would. Thorough, Fast, accurate, knowledgeable, amazing price point. Always aware of any changes in tax laws!!! ALWAYS EXCEEDS my expectations. Couldn’t imagine using anyone else.